The selling options when replacing your existing iPhone with another one whether new or used. The benefits and speed of selling to an online specialist buyer. In common with most smartphones, Apple’s massively popular and iconic iPhone isn’t cheap to buy unless you’re prepared to pay a relatively high monthly tariff for a heavily subsidised handset on a contract. With prices for the latest range of iPhones starting at just under £700 for the 8 and over £1,000 for the X it’s a significant outlay, but if you own an older model iPhone already you can offset some of the replacement cost by making money on it if you know what to do. The iPhone holds its value quite well which of course means plenty of interest on the used market, so you could find yourself with a decent cash sum to put towards your new one. Should I take out a contract and get a subsidised iPhone? You could but consider how much the whole package will cost over the terms of a contract. To make a sensible comparison, multiply the monthly contract fee by the length of the contract (usually two years) and add the cost of the subsidised phone to arrive at your overall cost over the life of the contract. Now compare this to buying your iPhone outright and then taking out a SIM only contract arrangement (or continuing with your present one if applicable). While you’ll likely have to pay more initially to acquire your new phone, you may well find over two years it’s less costly to take the latter course. The tricky aspect of selling your existing phone and then buying a replacement is in running the risk of being without a phone unless you can afford to buy your new handset before selling your old one. Advertising your phone on websites like eBay or Gumtree mean there will inevitably be a certain delay between offering it for sale, finding a buyer, receiving the funds and then buying the new iPhone. There’s also possible added costs of listing fees, postage, the possible hassle of buyers backing out of the sale, not turning up when they say they will and more. A good way to sell your phone is to an online specialist buyer. These companies focus on buying used smartphones and maybe tablets and smart watches to make the selling process quick and easy. 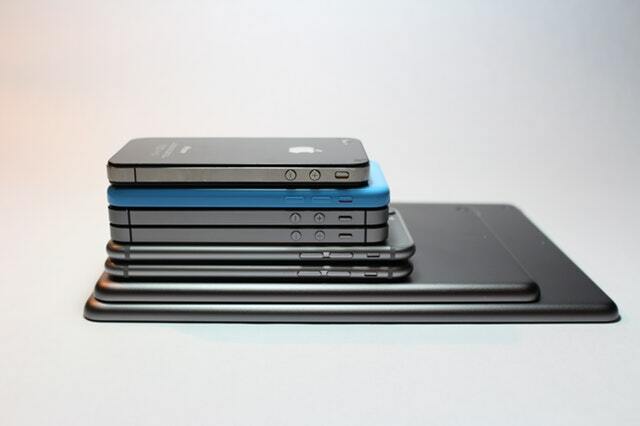 You can obtain a valuation of your iPhone immediately via their website. Simply find the page relative to your model and answer a few questions about its condition and whether its unlocked or locked to a particular network; soon after a price will be shown. If you’re happy to proceed, you click through to the checkout and start the transaction. The company will immediately send you suitable mailing materials to use to send your phone to them, and as soon as they’ve received and inspected it the agreed funds will be transferred to your bank account the same day. If, on inspection, the company don’t feel they can offer you the price quoted on the website (so long as it’s in the exact condition you specify this shouldn’t be an issue) the phone will be returned if you don’t agree with their revised valuation. The beauty with selling your iPhone in this way is that you know from the start how much your iPhone is worth, the transaction happens swiftly, and funds are quickly transferred into your account so you can get on with purchasing your new handset. If your phone is damaged, it’s probable the company will still be prepared to buy it so long as you specify the nature of the damage on the relevant website page. This is particularly useful as it can be harder to sell damaged phones using other methods, and the time and cost of repairing and then selling often isn’t worth it when the overall cost is taken into account. 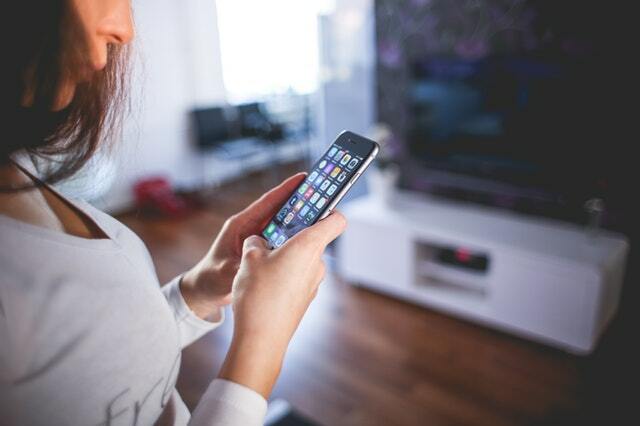 Along with selling sites such as Ebay and Gumtree, small ads in local newspapers or even the fabled ‘postcard in the newsagent’ could be worth a try, but the disadvantages of selling online still apply in that there’s a time lapse from placing the ad to finally selling your iPhone. You could trade it in at an Apple Store or reseller against a new iPhone, but you might find values are a bit on the low side. Also, if you’re buying a used phone from a friend or private seller on eBay or elsewhere, or maybe a refurbished handset, then trading your old one in probably isn’t an option. Selling your iPhone to an online specialist makes the process quick and simple and keeps your options open in terms of buying new or used when replacing it.